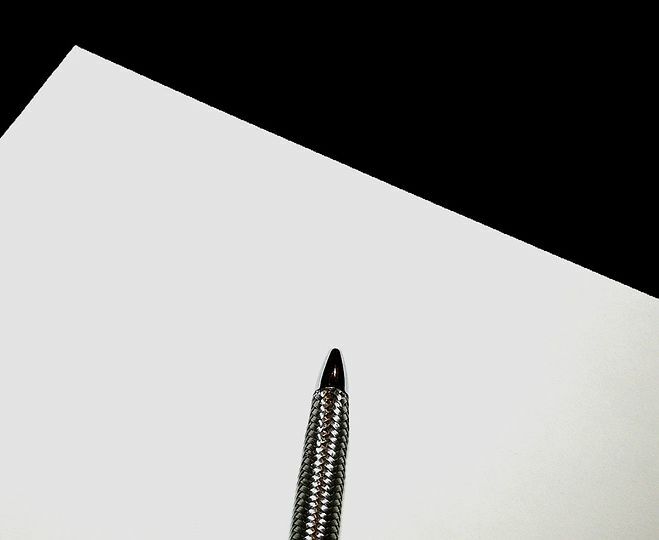 Should you be publishing white papers? White papers have a variety of effective uses and can hook readers, expand your reach, and boost your brand visibility. But creating a white paper is no small task, and there’s a few things you should know before you start. Building your mailing list: If you use white papers as a content giveaway, it will be effective to expand your mailing list; you can convince your audience to subscribe to your list by giving them expert information. The more informed and informative it is, the more likely it is to resonate positively with key decision makers. Standing out: White papers can be used to put yourself above your competitors. By showing your knowledge of your industry, you are demonstrating you are a thought leader whose expertise can help people. Connecting with your audience: One of your goals in creating content is to cater to your audience’s needs. When your audience sees the importance of your content, they are more likely to lookout for and engage with your future content. Recyclable: There are many ways to repurpose a white paper; you can make infographics, blog posts or even video content from them. These types of content will eventually drive more traffic to you and you don’t have to start everything from scratch! Time consuming: A white paper needs to be well researched and evidenced, well structured and well written. It also, in today’s instant, digital age, ideally needs to be visually appealing. All of this takes time, which will distract you from other activities. It doesn’t mean don’t go down this route, but it does mean you need to have a clear idea as to what you want it to achieve and how it will deliver return on investment. Connecting with your audience: When you’re being the expert, it can be tempting to fall into jargon and industry language. That’s fine if you’re reaching out to other experts in your sector, but if you are trying to connect with potential partners or buyers, you need to make sure you present your expertise in language that is accessible to them, not alienating for them. Needs promoting: Once you’ve published a white paper, that doesn’t mean your job is done. You need to ensure that you have shared the content via different channels to drive traffic to your content. If you are only sharing it once, you’re unlikely to get significant return on investment.